2. Decisions – Back at the tail end of 2017 I chose my word of the year for the upcoming year. That word is ‘change‘. 2018 is already proving to be one requiring big decisions in my life, so having my word of the year is helping me make important choices (big and small). If you’re interested in having a word to guide decisions (it really can make a huge difference), have a look at this short guide. 3. I had a conversation about Atticus Finch from To Kill a Mockingbird this week. 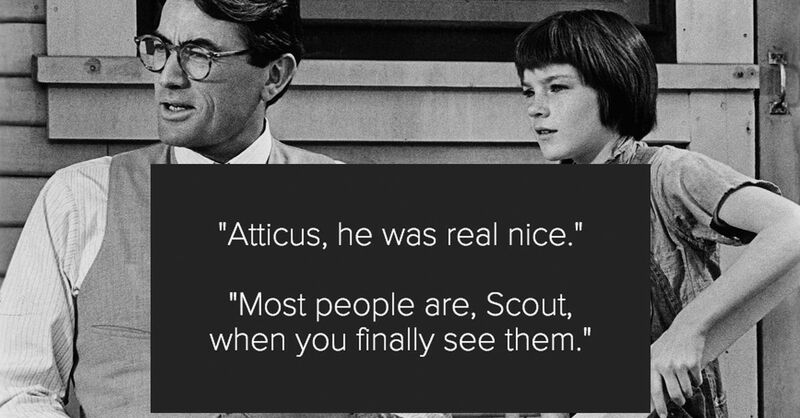 Atticus from the original novel, is the person I’ve always (and still do) aspire to be like. When a person sees injustice where others don’t, that makes them a prototype, Atticus is that prototype. No matter if you read the book or see the movie (both are outstanding), it’s hard not to feel in the presence of justice, love, and fairness – the good in the world. A business I once had was named after him and I’ll always be grateful to the author Harper Lee for giving me a strong male figure to fill that gap in my childhood. If you haven’t read the book or seen the movie then don’t wait any longer, you’ll be hooked forever. 4. Free online learning for work & life – I’ve been using www.businessballs.com since 2012 and they’ve recently upgraded their site, making it even better. No matter what I’m after for work or personal this is the first place I go as chances are there is magic to be gained. If you haven’t tried it then go check it out, I highly recommend it. 5. I’ve been learning more about Denmark and what much of the US and UK population do not like about it – i.e. Scandinavia’s high taxes or socialist ideas. I’m fine with the idea of paying high taxes and getting what the Danes get back, it’s actually pretty marvellous, I’m not sure what all the fuss is about? 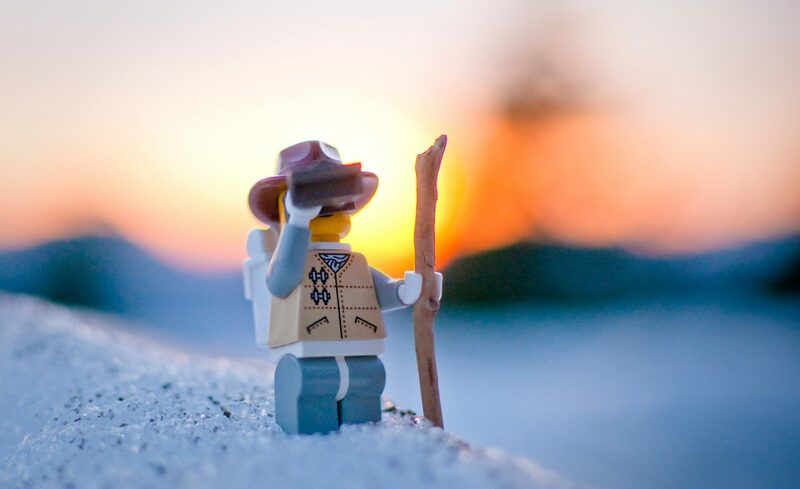 On top of being super happy, they have that Nordic insistence on knowing how to do practical things and doing them well, as well as taking care of their body with time outdoors every day. The hard-earned lesson of freezing Scandinavian winters is that there’s no such thing as bad weather, only bad clothing—that all you really need to get through difficult times is shelter and sustenance, kith and kin.